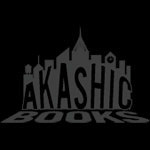 Be sure to check back often to see what new special sales we’re offering — and as usual, all books ordered through our website remain 25 percent off the list price every day! 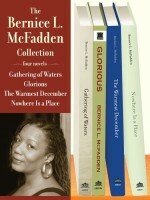 Four Bernice L. McFadden classics collected into a single digital edition. For a limited time, purchase both The Luminous Heart of Jonah S. and Tehran Noir together for only $15! For a limited time, purchase both Simon’s Cat in Kitten Chaos and Simon’s Cat vs. the World for only $20!